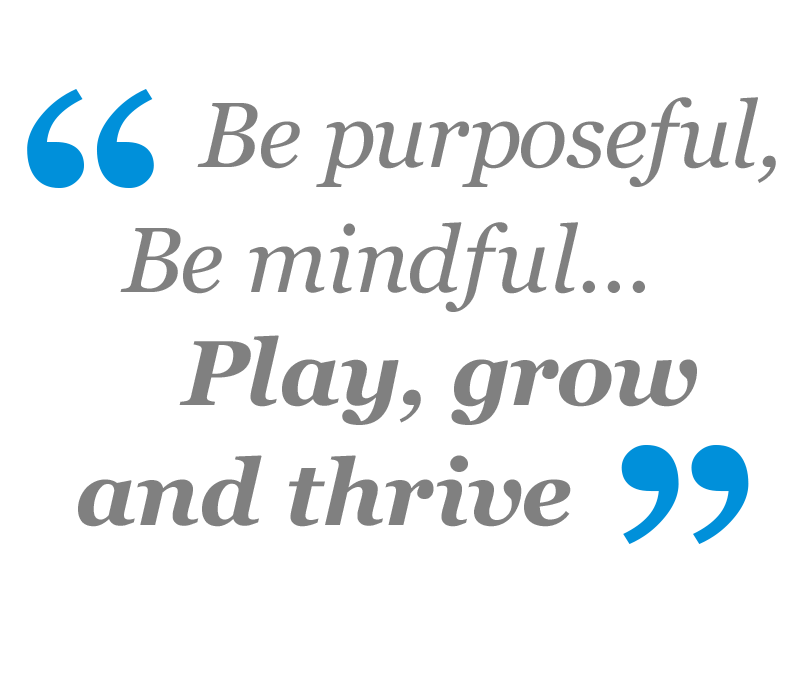 • We design, develop and deliver bespoke coaching and training solutions for businesses and in the community. • We focus on purposeful growth – the best way to unlock potential and learn. • Our clients experience high impact; we meet them where they are now and take them where they need to go. We believe in sharing information to facilitate growth. 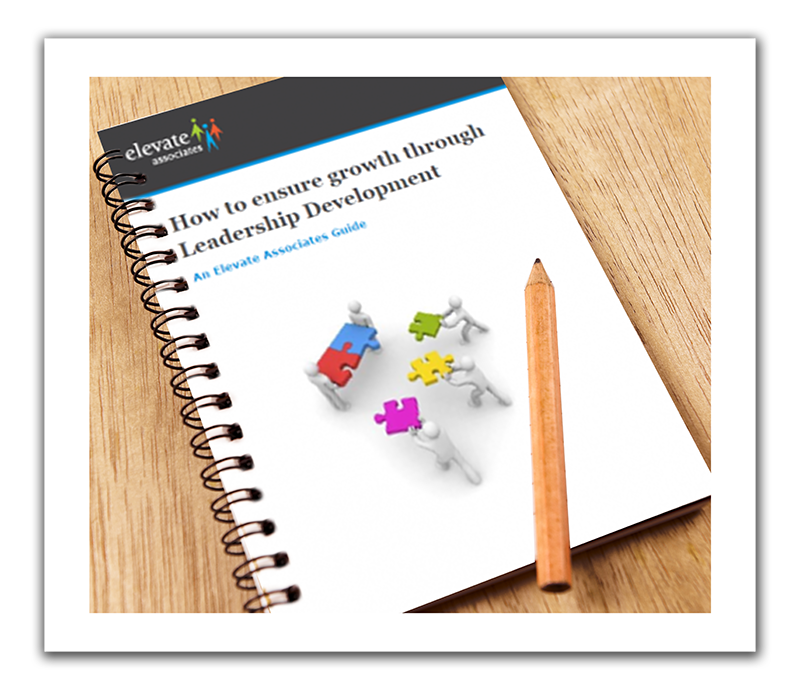 Check out the latest wisdom from our Blog page and explore our FREE guides on learning and development topics. EVENT Jan 29th - Feb 2nd 2018 Mindset Shift Summit | Online. Thank you! EVENT Mentoring Group | Making your change - FULLY BOOKED. Register interest for the next one here. EVENT Expert exhibitor @ Mums Enterprise Roadshow | Sept 25th 2017 London. Contact us. 2018 dates now released. RE-PUBLISHED BLOG Leadership and Love - World\'s apart? - 27/11/15 | Take a look - our most well received yet! If you would like to hear from us from time to time then send us your contact details to join our mailing list.